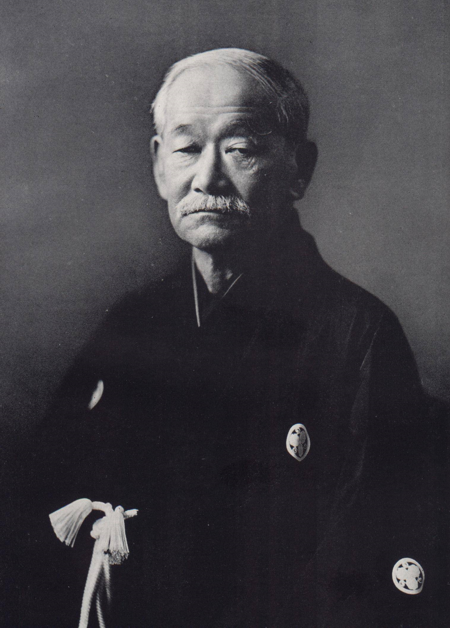 Jigoro Kano said, "The most important principle of throwing as practiced was to disturb the center of gravity of the opponent, and then pull or push in a way that the opponent cannot stand, exerting skill rather than strength, so that he might lose his equilibrium and fall heavily to the ground. A series of rules was taught respecting the different motions of feet, legs, arms, hands, the thigh and back, in order to accomplish this object. Choking up the throat was done by the hands, forearms, or by twisting the collar of the opponent&srquo;s coat round the throat. For holding down and pushing, any part of the body was used. For twisting and bending, the parts employed were generally the arms, hands and fingers, and sometimes the legs."